Finally! 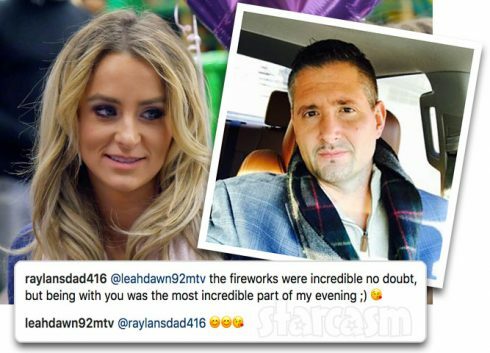 Leah Messer Indirectly Announces Her New Relationship! Teen Mom 2 star has revealed a much-awaited news on her relationship status. Teen Mom 2 is a show, where you cannot really predict the breakups. It goes without mentioning the major feuds taking place between the moms and also the clan fights. So, here's another unpredictable news. Read more to find the further story. Leah Messer had a troubled relationship! Leah Messer always had relationship problems, be it her two divorces or, her breakups. Last time she was even spotted being depressed – thinking about her last two marriages after her breakup. Leah even told her friend “Dude I feel embarrassed for being married twice!” Leah was worried what if her next relationship doesn’t work out? Is she into another relationship now? It was found that after staying single for a very long time – she is into the relationship once again. She was married to Jeremy Calvert and after divorcing him, she got married to Corey Simmons. 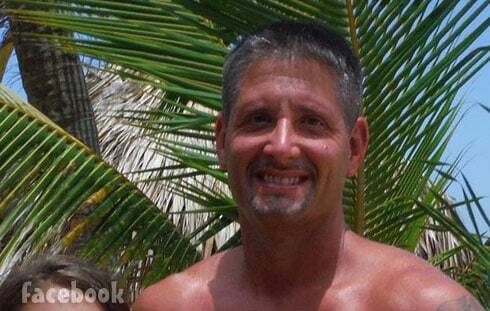 Leah Messer was caught flirting with this man. named Jason. Later, it was reported that she has been dating him for several months. The things between them have been going well. When she posted a photo on Fourth of July of her daughters watching some fireworks, which she captioned “Everything!” There was much more going on behind the camera, as this guy Jason Jordan was caught flirting with her. After being caught flirting with Leah – in which he had mentioned “but being with you was the most incredible part of my evening,” which hints that she is hanging out with him. Questions arose, Are they dating? To make the things even more clear, she responded him with a smiley. Here’s what she replied him! Hinting about her new relationship – she replied to him with an emoji. So, it’s clear that there is nothing hidden about her new relationship now. Seems, the couple had a wonderful time together. Fans were quick to react!